We all know the importance of keeping fit and active, especially for children and teenagers. Media is rife with its reports on the childhood obesity currently sweeping the nation. We are no less aware of how we can all do something to live a better live – from eating more fruit and veg to getting some light exercise into our daily routines. Being healthy can be challenging, so why not combine it with learning something new? 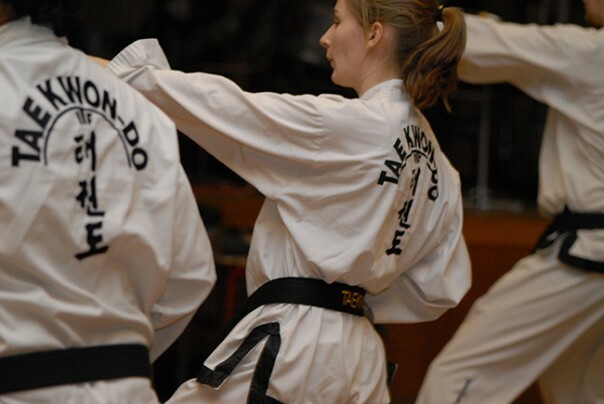 If you have never given martial arts a try, why not pop in to our Kensington school (click here for location and directions). Learning martial arts for children and adults is so much more than just a fun and interactive way to keep active: you will learn discipline, social skills, become stronger and leaner and meet new, like-minded people. Most of our pupils say they’ve enjoyed their class so much, they forgot that they are actually exercising! That’s the martial arts effect. Interested? We are delighted to be able to offer kids and adults martial arts lessons in central London, from complete beginners to advanced learners. So, whatever your level, come and join us to try martial arts in Kensington. For the full list of activities we offer, navigate through our martial arts classes and locations.